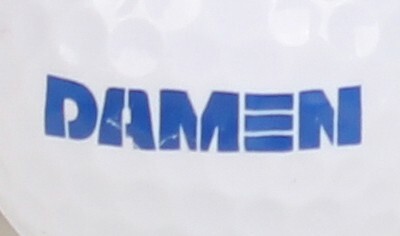 Each golf ball is imprinted with the blue Damen logo. 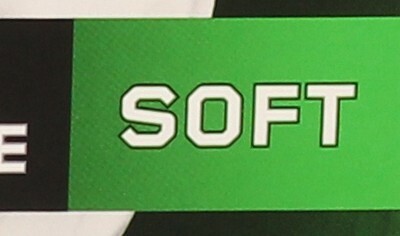 One box contains 3 golf balls. 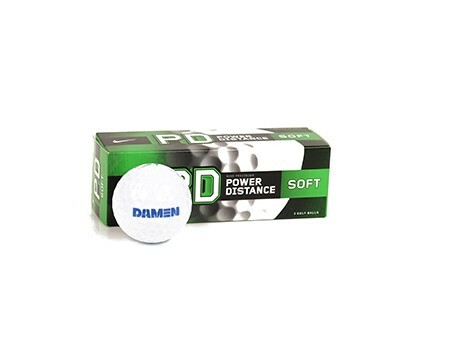 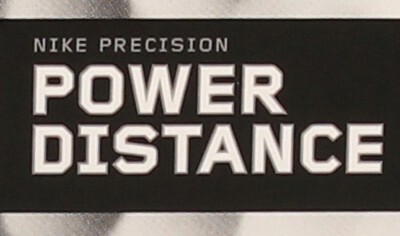 Make your swing with these power distance golf balls! 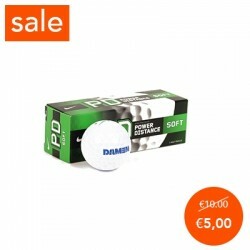 This product (box 3 golfballs) is orderable per 4 boxes = 12 golf balls in total.